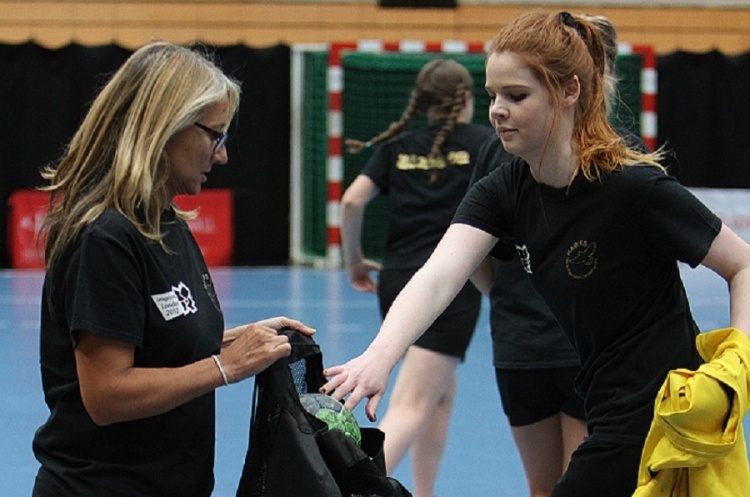 England Handball is asking coaches to complete its survey exploring the challenges they face. Completing the survey will help support the delivery and development of handball coaching in England. It will help England Handball better understand the challenges this section of the workforce faces and improve its support. The survey has 10 sections and 34 questions. It should take no more than 30 minutes to complete. Completing the survey will also give you the chance to win a set of Quickplay Goals.